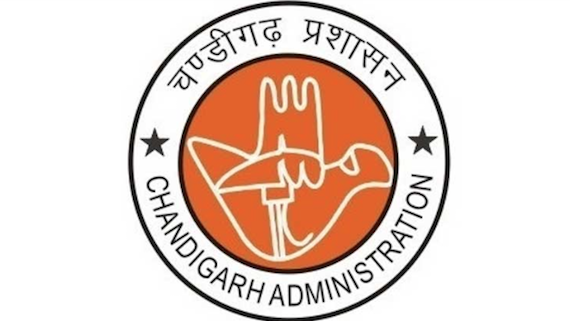 Chandigarh: Under fire for its controversial notification regarding Chandigarh cadre, the Ministry of Home Affairs (MHA) today put the September 25 notification under abeyance. 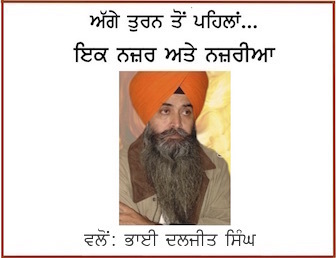 The Centre was under pressure from the Punjab government as well as the oppositions parties of Punjab, including the Shiromani Akali Dal (Badal)- a political ally of the BJP. The MHA has also ‘advised’ the Chandigarh administration make it optional for Sikh women riding a two wheeler or sitting in pillion to wear a helmet. The MHA has suggested the Chandigarh administration that in filling up civil posts, the ratio of 60:40 may be used as between Punjab and Haryana, “wherever it is being followed conventionally”. 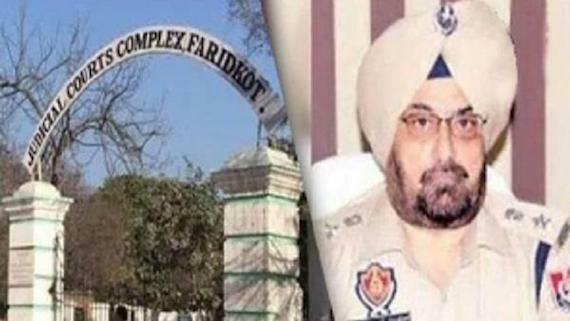 It is notable that during past several years, the Chandigarh administration is accused of not following the 60:40 radio and filling in more vacancies form Haryana while ignoring Punjab’s claims. 1). The UT/Chandigarh administration has been advised that it may be made optional for Sikh women, riding a two wheeler or sitting pillion, to wear protective head gear, as per the extant practice in Delhi. 2). The UT/ Chandigarh administration has also been advised that in filling up civil posts, the ratio of 60:40 may be used as between Punjab and Haryana, wherever it is being followed conventionally. 3). The notification of MHA dated 25.09.2018 merging the posts of DSPs of Chandigarh Police with DANIPS has been kept in abeyance till further orders.